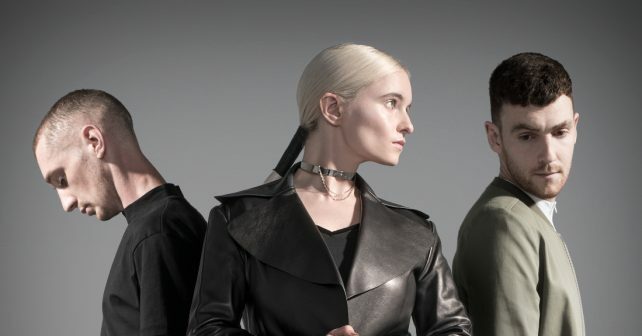 Chart-toppers, Clean Bandit and Nordic star, Aurora are both playing exclusive gigs in London over the next few days. Clean Bandit, this weekend and Aurora on Monday. The intimate performances are part of Youth Music’s Give a Gig week. Youth Music supports projects for under 25s to ensure that there will be more Clean Bandits in the future. If you’d like to be there enter the prize draw to be in with a chance of winning a pair of tickets. If you win hoorah, if you don’t then it’s a fiver to a great arts charity.